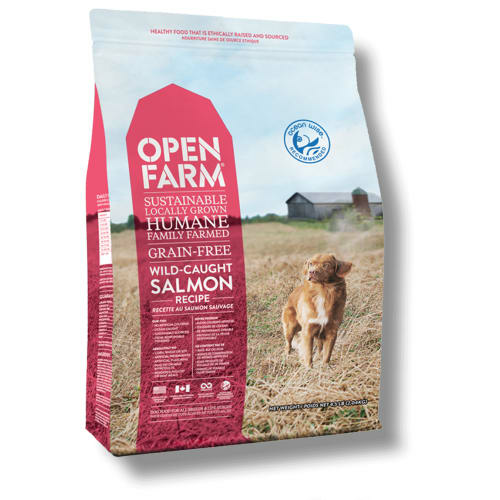 Healthy pet food starts at the source. 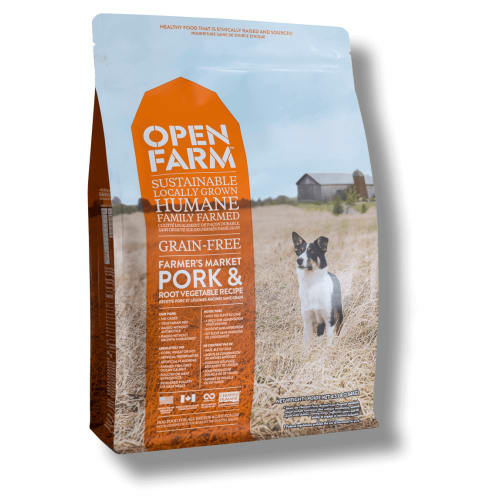 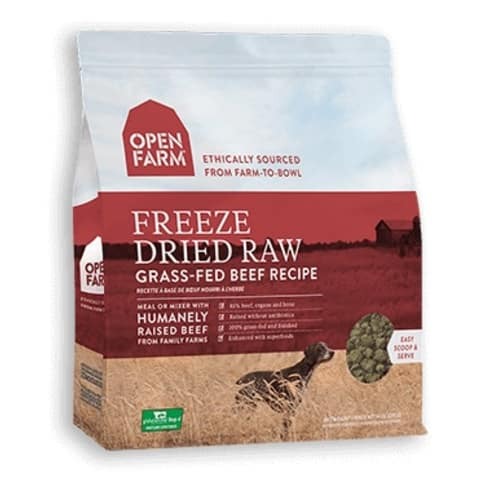 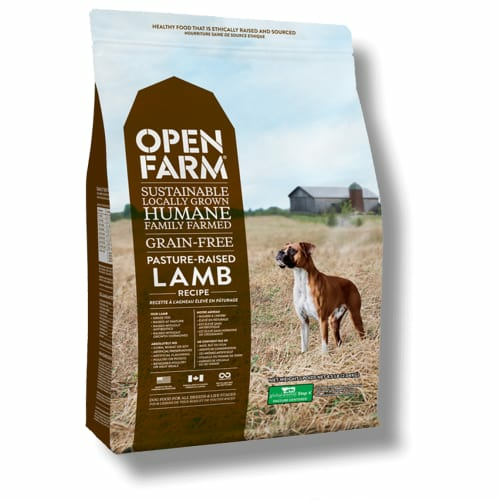 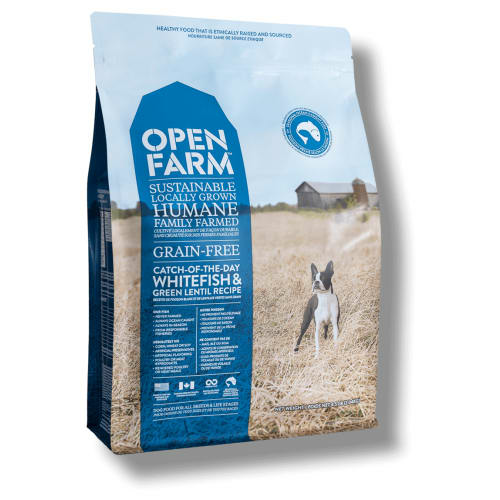 At Open Farm, ethically sourced from farm to bowl, our grain-free recipes are packed with premium nutrition for your dog or cat. 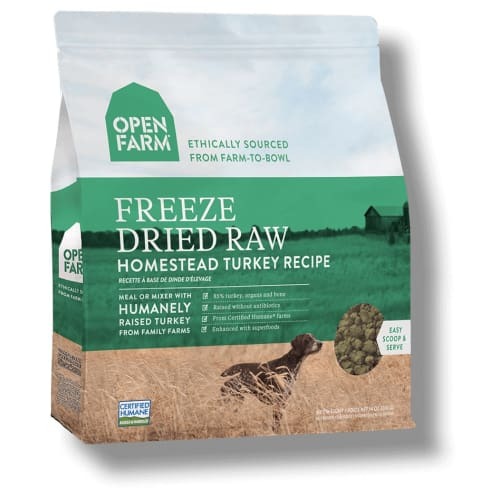 Open Farm recipes focus on a limited set of ethically sorced proteins and locally grown, non-GMO fruits and vegetables. 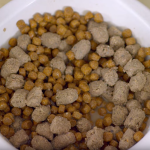 We stay away from cheap, processed fillers and instead source quality whole ingredients, like lentis and chickpeas, to create a wholesome, nutritionally balanced food for your pets. 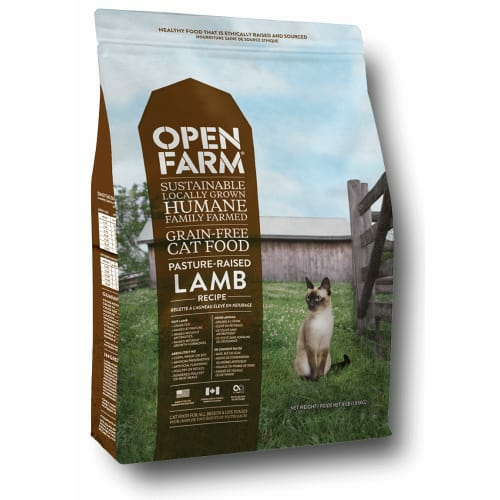 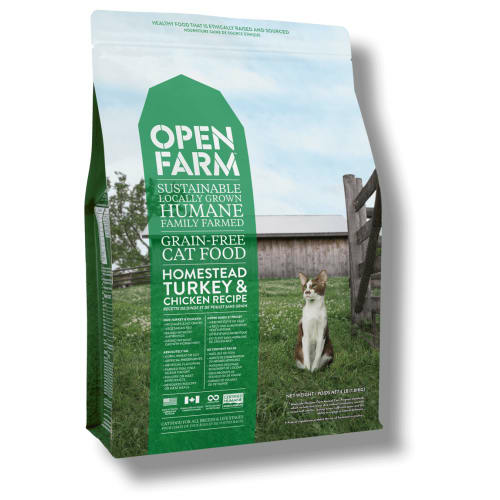 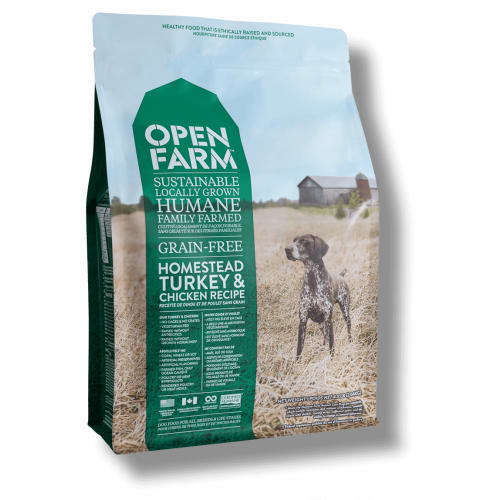 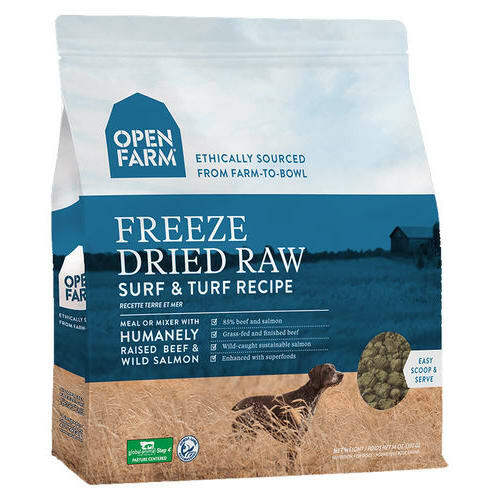 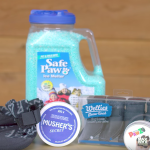 Buy Open Farm dog food and Open Farm cat food!